By now, we are all sick and tired of remakes, but very so often, one will come along and do what remakes are intended to do. Retell a story that maybe wasn’t done so great the first time around or mixing something relevant in there, so it’s the same, but different… if I’m making any sense. 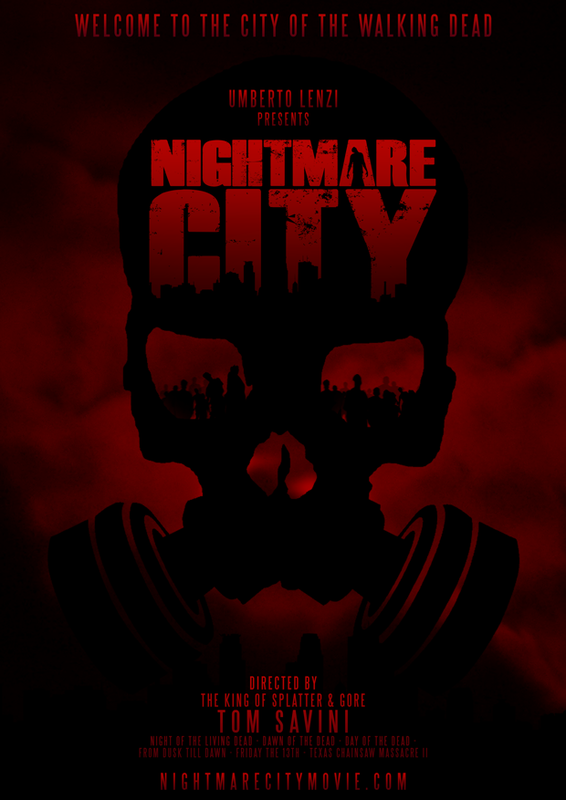 The man behind the Night of the Living Dead remake from 1990, the Godfather of Gore himself, Tom Savini wants to remake the 1980 cult classic Nightmare City... with your help. Along with Umberto Lenzi, who directed the original film, have launched an Indie GoGo page to get this project funded and have all kinds of perks. I have to say, there are a lot of opportunities there and it’s coming from someone who has a love for this genre. Tom Savini himself will be directing (as well as supervising the visual effects), with Umberto Lenzi (the director of the original film) serving as his Associate Producer! Not only that, but they want Oscar nominated Dean Cundey to serve as Director of Photography. Understanding that the film needs an eye for horror, Dean’s previous works include John Carpenter film’s like Halloween and The Thing, but also big budget pictures like Back to the Future and Jurassic Park! Cast members already attached to the project include The Neverending Story’s Noah Hathaway, Judith O’Dead from George Romero’s Night of the Living Dead, Robert Mukes (House of 1000 Corpses), Jimmy Wong (Video Game High School) and Dave Vescio (Hick). For those of you that don’t know, the original film’s plot centers around an airplane exposed to radiation lands, and blood drinking zombies emerge armed with knives, guns and teeth! They go on a rampage slicing, dicing, and biting their way across the Italian countryside. Of course, Umberto Lenzi argues that they aren’t zombies, but rather infected people. 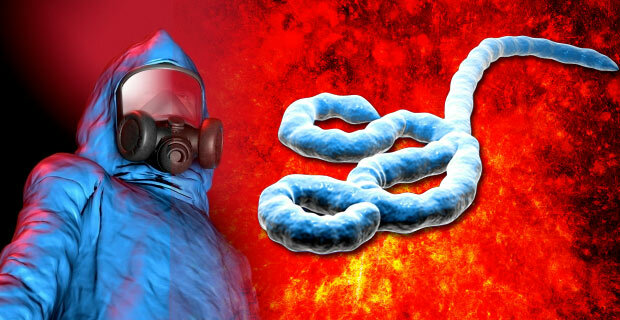 That’s where the plot of the remake comes in, taking the real life Ebola crisis and adding it into the story. After the outbreak of an unknown virus in the Caribbean the Miami Port Authority receives an SOS from an international aid ship returning from Haiti. TV reporter Dean Miller and his cameraman Charlie are sent to the port where rescue teams are awaiting the arriving ship. At first the ship appears to be deserted, but suddenly the rescue teams are attacked by dozens of deformed people. Infected by a new hybrid of two of the most deadly viruses of our time – Ebola and leprosy; their faces and bodies are covered with welts and sores and they are hungry for blood. Considering that this is one of my favorite films, I should be against something like this, but I can see the flaws in the original (and I love it for that) and wouldn’t mind seeing this take on it. 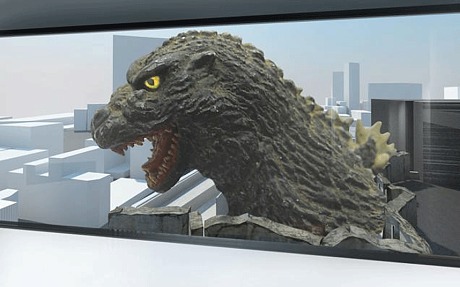 “Godzilla” Hotel Promises to Give True Kaiju Experience! Five Nights at Freddy’s 3 Finally Arrives for Horror Gaming Fans!